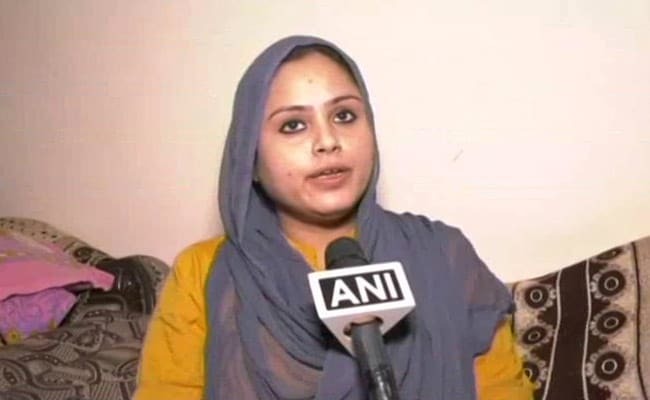 Nida Khan has become a campaigner against practices like triple talaq and Nikah Halala, in which a woman has to be married to someone for one night to remarry her husband after a divorce. 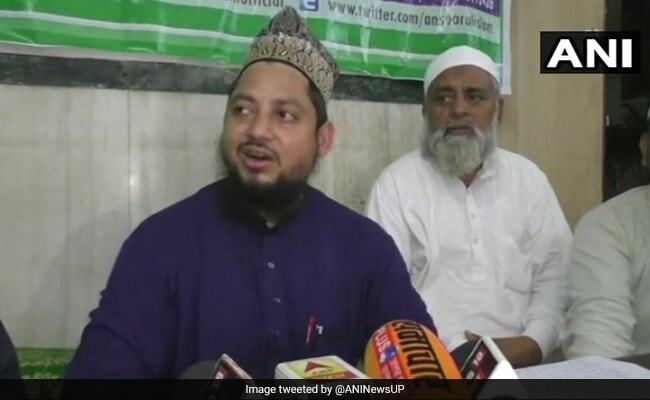 Cleric in Bareilly put out decree against woman given "triple talaq"
A cleric at an influential seminary in Bareilly in Uttar Pradesh has put out a fatwa or decree against a woman who was given a "triple talaq" divorce by her husband and now runs a non-profit to help others like her. No medicines, no prayers, no grave for Nida Khan, the cleric has ordered in his fatwa. The diktat says: "No medicines will be provided if she falls ill. If she dies, no one is allowed to offer 'namaz' on her 'janaza' (funeral procession). She cannot be buried in the kabristan (graveyard) after her death." Those who help or support her will face similar punishment, the cleric, Shahar Imam Mufti Khurshid Alam, says. "No Muslim is to maintain contact with her until she publicly apologises and retracts her anti-Islam stand," said the cleric, explaining that the woman invited such action for criticising the practices of Islam. Nida Khan was married to Usman Raza Khan or Anzu Miyan in 2015 but was divorced after a year of marriage. She contested the "triple talaq" in a civil court and won. She has alleged that in the year that she was married, her husband, who is from a prominent family of clerics, assaulted her so badly that she suffered a miscarriage. Nida Khan then became a campaigner against many such practices, including Nikah Halala, in which a woman has to be married to someone for one night to remarry her husband after a divorce. Reacting to the Imam's diktat, Ms Khan said those issuing the fatwa "should go to Pakistan". "India is a democratic country. No one can ostracise me. Only Allah can decide who is guilty," she said.